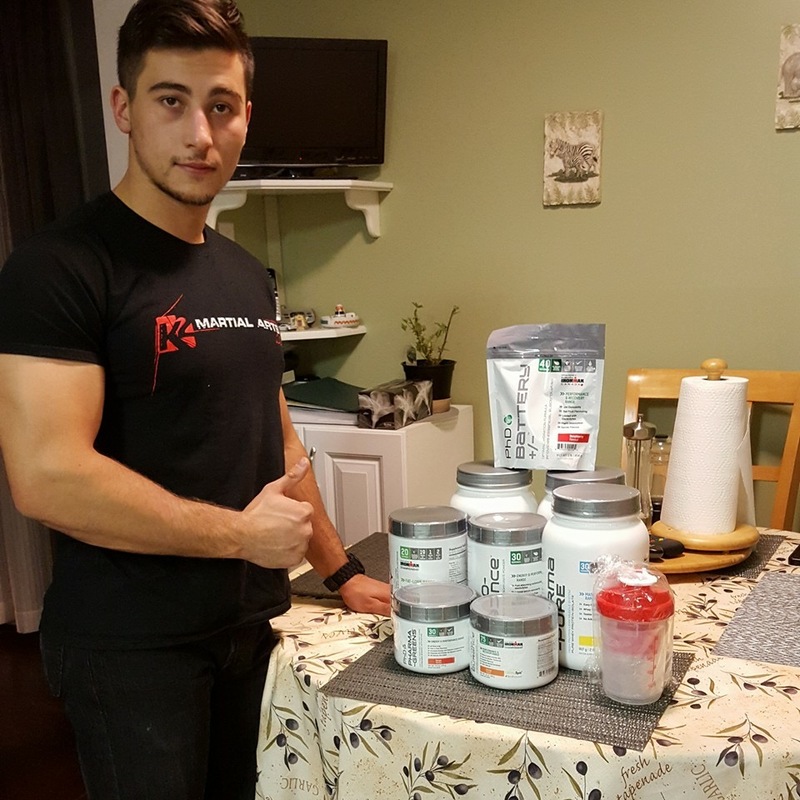 K2/Machado BJJ competitor Anthony Antinarella is now a PHD Nutrition sponsored athlete! Congratulations and well deserved. Anthony is of course also a K2 sponsored athlete and we look forward to continuing to support the sport of Brazilian Jiu-Jitsu and helping young athlete pursue their dreams!